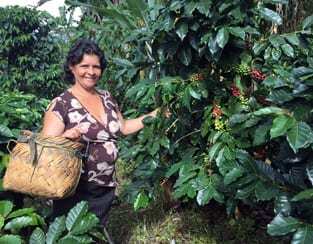 Discover how TechnoServe’s Cosechemos Más Café (Better Coffee Harvest) project is helping women earn more from their coffee farms. 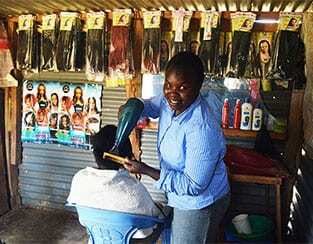 Working with agribusinesses in Zimbabwe, TechnoServe helped create more economic opportunities for women through new business practices. 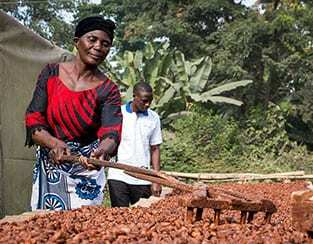 TechnoServe’s Cocoa Quality and Market Access project is promoting women’s engagement and leadership in cocoa farming communities. 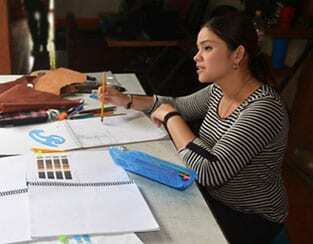 See how TechnoServe adapted Impulsa tu Empresa, a business accelerator program, to better address women entrepreneurs' needs. 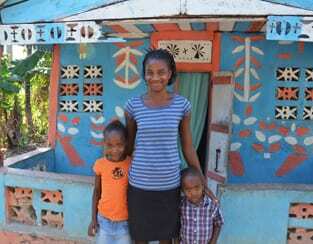 As pillars of their families and communities, women like Nadege Gabriel hold the key to breaking the cycle of poverty. 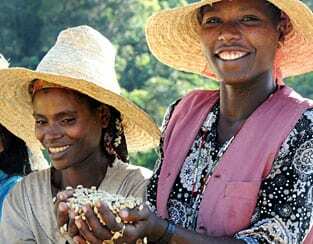 Projects like Haiti Hope demonstrate how we can create greater impact by engaging and benefiting both women and men. 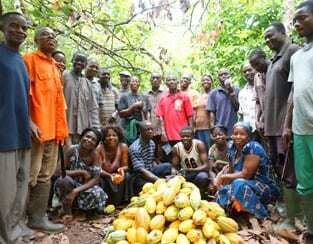 Members of the Muoho cooperative in western Ghana are increasing their cocoa yields and their incomes after working with TechnoServe in the WCF Cocoa Livelihoods Program. 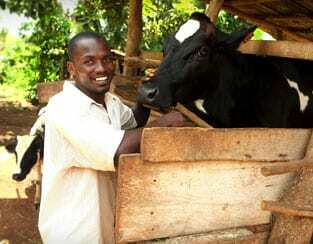 After completing TechnoServe's STRYDE program, Arnest Sebbumba is expanding operations on his family farm in Uganda and sowing the seeds of youth empowerment in his community. 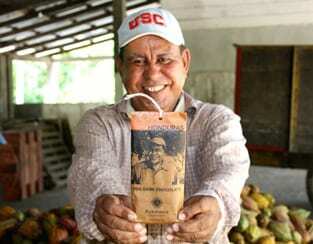 Honduran growers lead the country's rebirth as a producer of high-quality cocoa. 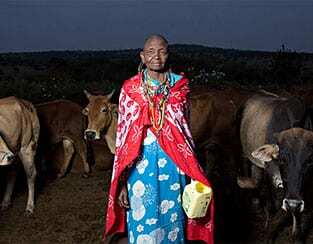 Thousands of Maasai women now have a reliable market for their milk thanks to a pioneering cooperative in Kenya. Chetana, a 2009 TechnoServe business plan competition winner in southern India, is creating meaningful economic opportunities for disabled people in the community. 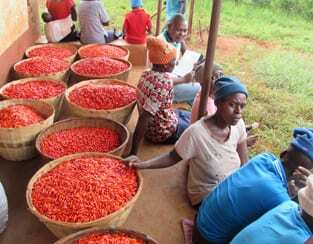 A remote community benefits when a cooperative connects with international buyers and earns a premium price for its coffee.